Whale watching season is late August through to mid/late November each year. 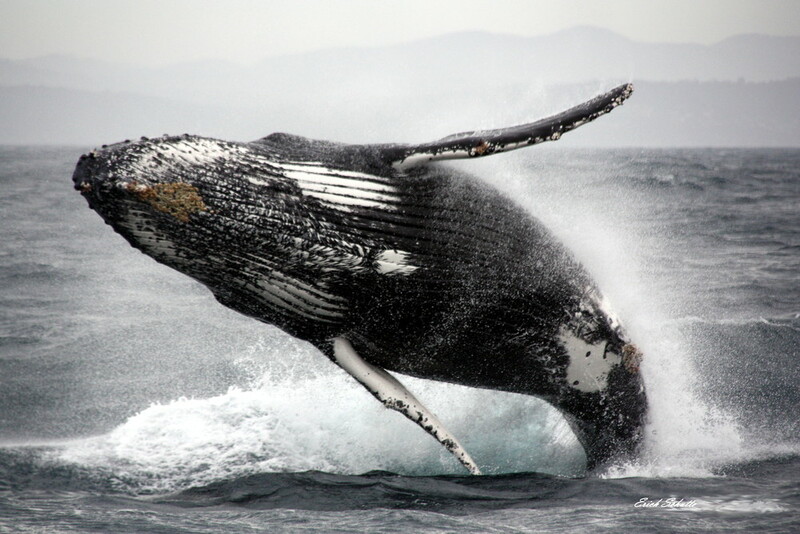 You can experience the thrill of seeing Humpbacks and other whales in their natural habitat, just off the coast of Merimbula on the South Coast of NSW, Australia. An encounter with these truly awesome creatures is an experience that will not be easily forgotten. The mighty Humpback is the most commonly observed, and is often seen breaching and feeding on its return trip to the Antarctic. 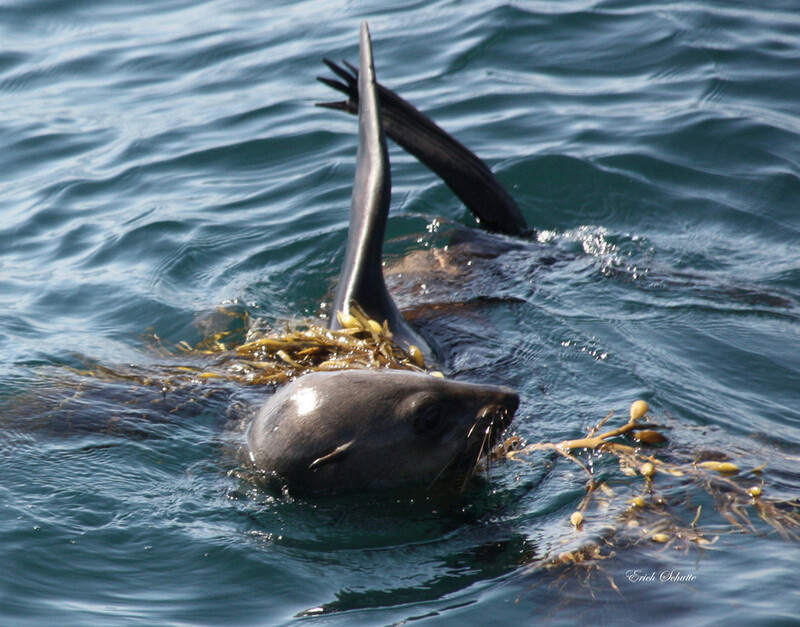 Other species such as Right Whales, the rare Blue Whales and Killer Whales (Orcas) together with seals, Dolphins and Penguins are often sighted.